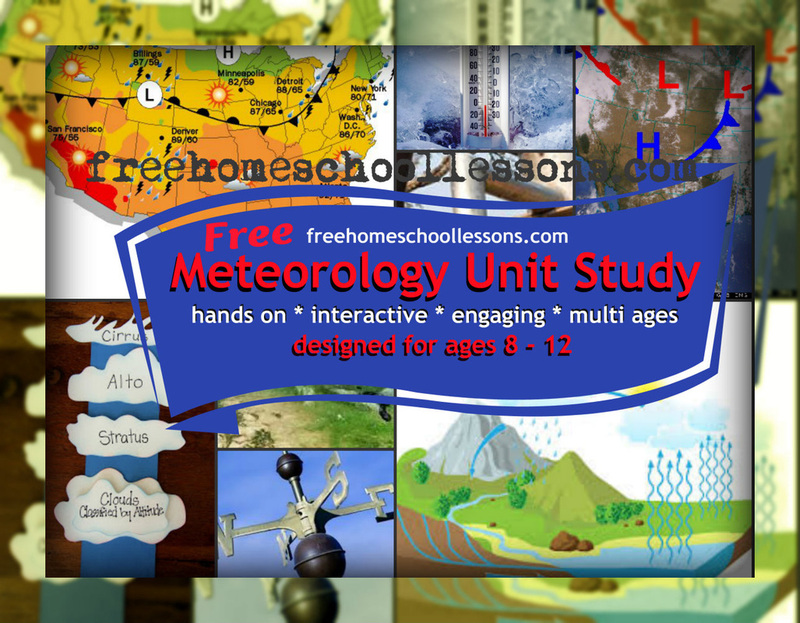 This multi level hands on free home school lesson and unit study was designed to meet the needs of my family of seven home schooled children ages eight to fifteen. I limit textbook reading in our science studies to short passages and look for highly interactive exploratory ways to engage my kids in their science lessons. This study was centered around a text created to meet the National Science Education Standards with researched based learning strategies. TOPICS of DISCUSSION. Resources by Topic. Example of Daily Lessons for my family are found here. Study Jams version - the kids can watch and take notes. Everything they read on screen is important enough to put in their science journals. Computer Interactive: Explore the atmosphere by launching Virtual Weather Balloons! 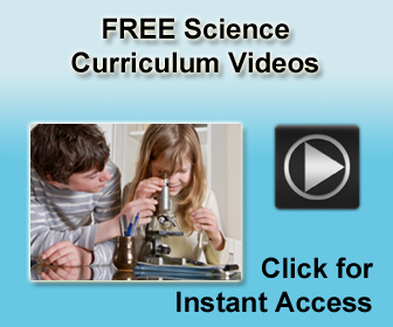 Our YOUTUBE Playlist has more videos in order of the lessons presented here. The aurora can be seen best at this time, which is called magnetic midnight. In northern latitudes, the effect is known as the aurora borealis (or the northern lights), named after the Roman goddess of dawn, Aurora, and the Greek name for the north wind, Boreas, by Galileo in 1619. Global warming from a christian perspective Answers in Genesis: This paper is not intended to answer all the questions on global warming. The primary objective is to offer a biblical framework for evaluating the major claims of global warming advocates and demonstrate that this framework is consistent with basic science. There is no viable justification either biblically or scientifically for limiting the generation of CO2 or restricting logging of forests. In view of the great benefit of CO2 it is absolutely unnecessary to consider spending billions of dollars to restrict something that is extremely good for mankind and the earth. We cannot properly understand creation apart from God’s Word. Viewing global warming within a Bible-science perspective brings much needed clarity to this issue. This isn't a dry textbook and chapter review unit study. I have provided links to interactive notebooking, youtube videos, computer animations, simulations and computer interactives. In addition I have provided art lessons that we used during various parts of our science study. I meet the challenge of teaching concepts to a variety of learning styles and ages using plenty of interactive resources.